Israel’s skilled workforce, adherence to good clinical practice (GCP), and strong patient enrolment and retention rates make this a country-of-interest for clinical research. However, when considering the best way to import clinical trial materials to Israel, making allowances for the regulatory approval process is of paramount importance. One key challenge is to understand the regulatory process when importing clinical trial material, particularly requirements governing the import and release of investigational medicinal products. This is known as the Ministry of Health (MoH) Procedure EX-012 for the manufacture and import of investigational products in Israel. Timelines have to be taken into consideration, as it can take up to 6 days to release a product when it arrives at the Israel depot. Another consideration relates to plastic versus wooden pallets. 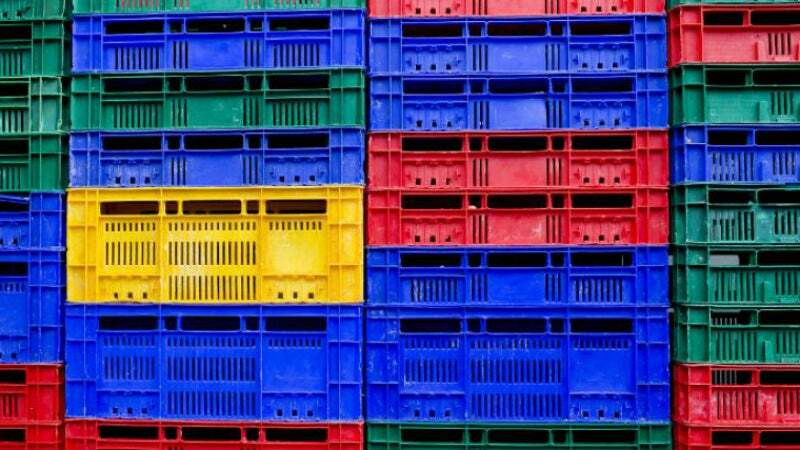 According to the Israeli Ministry of Health (MoH) requirements, products must be shipped and stored preferably on plastic pallets. If this is not possible, it advises wooden pallets that have been treated by heat only (according to International Standards for Phytosanitary Measures ISPM15 regulation). Facilities will be able to receive wooden pallets disinfected by heat and not by Methyl Bromide. The pallet must be labelled with the relevant IPPC certification symbol, which includes the country code, who treated the pallet, and the treatment type. If these requirements are not adhered to, there is the prospect of the pallets being quarantined and valuable time is lost in releasing the clinical supplies. Later this month Fisher Clinical Services will participate in the Outsourcing in Clinical Trials Israel conference, which will take place from 21 March to 22 March. Stop by the company’s booth (#8) to discuss your clinical trial needs in Israel.